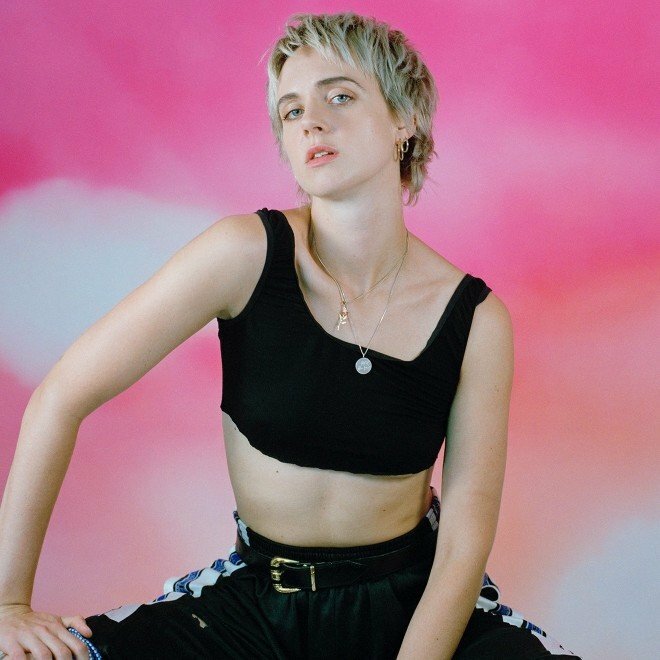 MØ is back with “Theme Song (I’m Far Away)”, a new single that will feature on the soundtrack for upcoming film Moominvalley. The funky Danish pop star has been touring to promote her most recent album Forever Neverland since the fall. The new song shows a softer side of the artist, while retaining the edge and character of her unique vocals. Listen below.